SPRING is finally here! Despite forecasters calling for yet another arctic blast next week, there is FINALLY a light at the end of the tunnel. 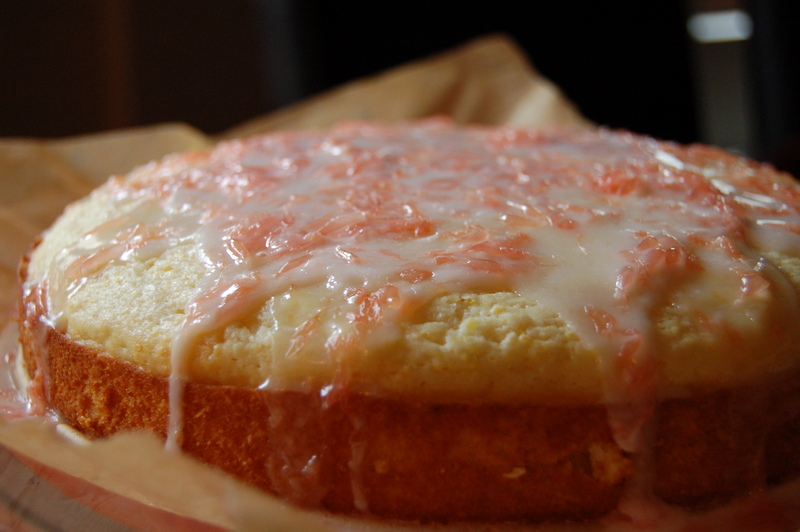 And what better to way to celebrate than with a tasty, sunshine-filled cake. Tangy buttermilk, sweet-tart grapefruit and moist polenta…I can’t think of a better way to celebrate the arrival of spring. I almost hate sharing this recipe, as it is probably the most requested recipe I have created, and people have to visit me to enjoy it. With the release of this post, I am rendering myself to hermit status, as I’m sure all of my friends (you know who you are, Paula) were only showing up for the polenta cake. If you do decide to visit me, there is Polenta Cake at my house almost every weekend. It is the kind of cake that you can make Friday afternoon, and sneak a piece every few hours over the weekend. It tastes as fresh and moist Sunday night as it did with Friday afternoons iced coffee. 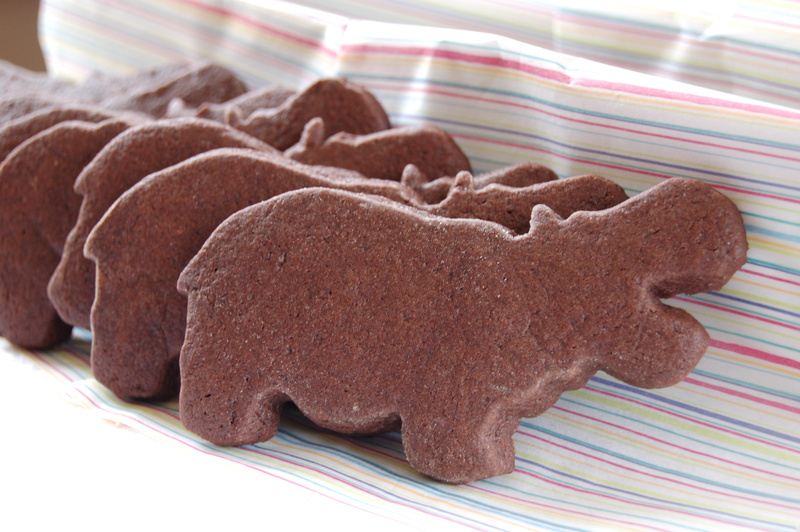 A few of my deep, dark baking secrets are included in this recipe. When baking cakes or cupcakes, I almost always substitute vegetable or mild olive oil for the butter. It keeps cakes so much moister than butter. 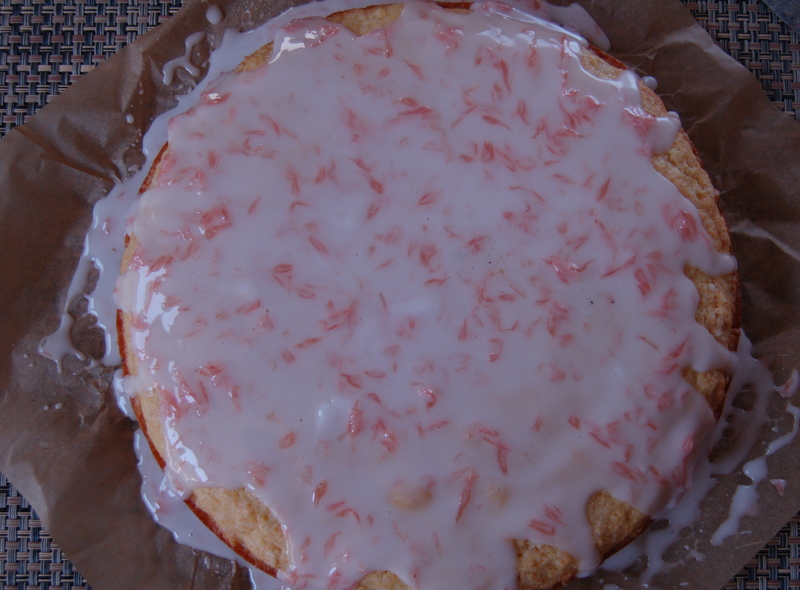 The same goes for buttermilk…..it adds such great flavor and keeps the cake MOIST. You can use a fine or medium grind polenta for this recipe. A finer grind will result in a lighter, more delicate crumb. A medium grind is more “toothsome” and rustic. I like both versions. Preheat oven to 350 degrees. Line a 9-inch springform pan with parchment paper. 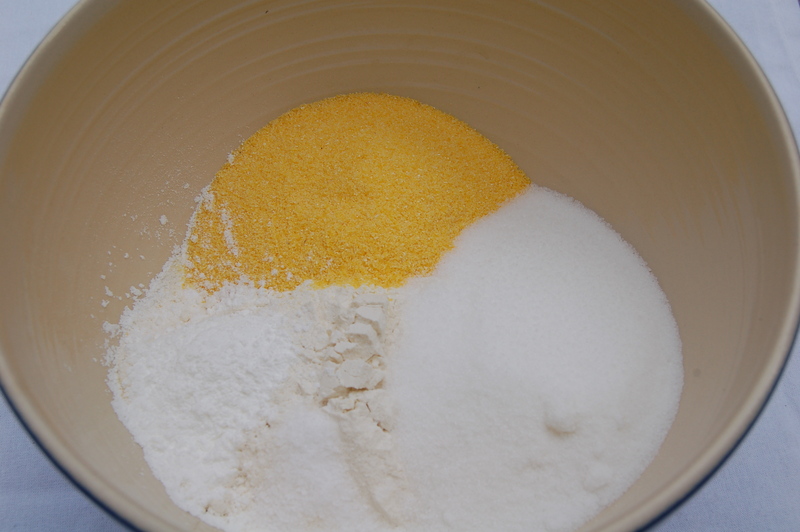 In a medium-sized mixing bowl combine flour, polenta, sugar, baking powder, salt. Grate zest over this, using microplane. Whisk to combine. 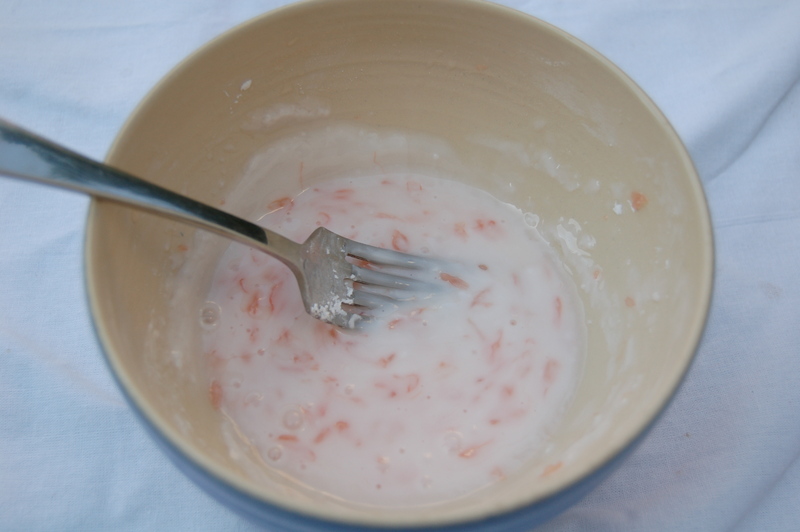 In a small mixing bowl, combine buttermilk, oil, vanilla, and eggs. Whisk to combine. 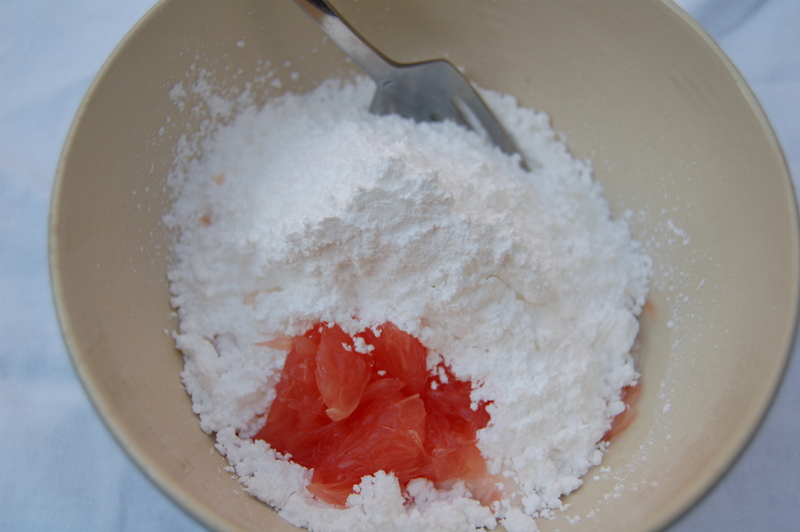 Gently mix the wet ingredients into the dry. You want the dry and the liquid incorporated, but the batter will not be smooth. Using a spatula, transfer batter to prepared springform pan. Bake 30-35 minutes until a toothpick inserted into the center comes out clean. Let rest 10 minutes and carefully remove sides of springform pan. Pour glaze over warm cake. 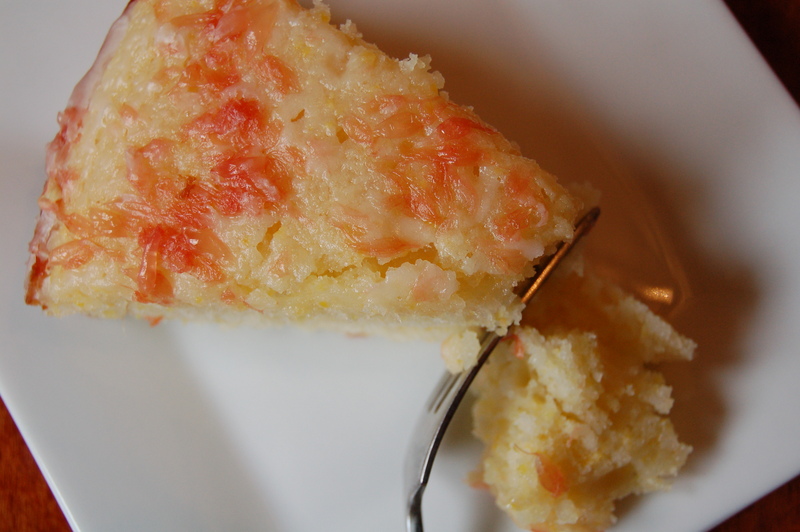 While cake is in the oven, combine grapefruit juice and confectioners sugar in small bowl. Mix vigorously to break up the pulp and release some of the juices. Set aside until cake is ready, mixing again before glazing cake. This cake keeps covered, at room temperature for several days…if it can last that long in your house.